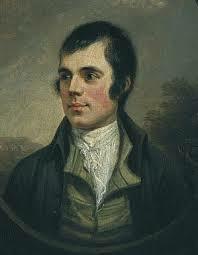 Today in Masonic History we present a poem by Robert Burns, Masonic Poet Laureate. Adieu, A Heart-Warm, Fond Adieu is a poem written by Masonic Poet Laureate Robert Burns. I′ll mind you still, though far awa′. Those happy scenes, when far awa′. Shall be my prayer when far awa′. To him. the Bard. that′s far awa′. How do you know Freemasonry?